Young Computer Worker Is In The Process Of Maintaining A Central Computer Unit In The Workshop. Banque D'Images Et Photos Libres De Droits. Image 111828825. Banque d'images - Young computer worker is in the process of maintaining a central computer unit in the workshop. 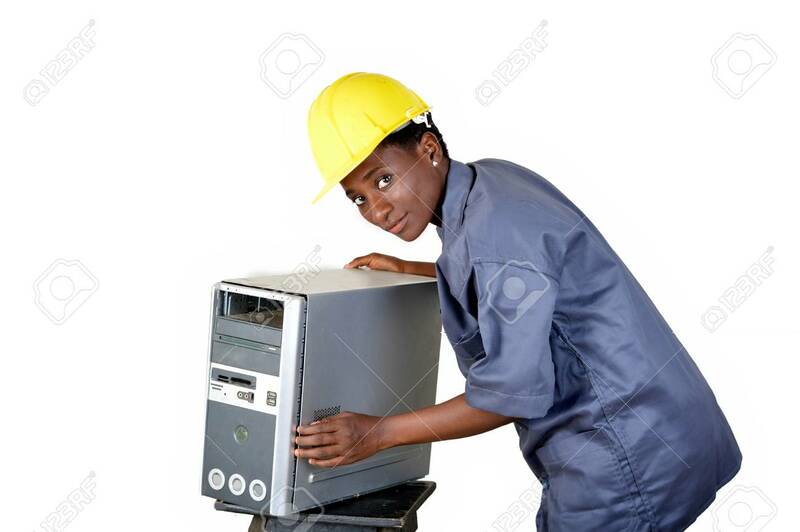 Young computer worker is in the process of maintaining a central computer unit in the workshop.